Enthusiastic speaker, creator, problem-solver, and mentor. Applying a consistent approach to every single venture allows clear expectations to be set and fosters strong and consistent communication both internally and with clients. I’m an avid game player—especially when it affords the opportunity to introduce people to new games. After having some conversations with a game designer at the GenCon tabletop game convention I was inspired to try my hand at creating my own games. To date I have published two games that are both available for purchase. My 2016 sophomore release of “Holiday Road” puts you on a competitive road trip across the US, scoring points by visiting the most sites. For this release I was much more ambitious as far as the overall design, artwork, and production quality of the game–and I’m very proud of how it came together. 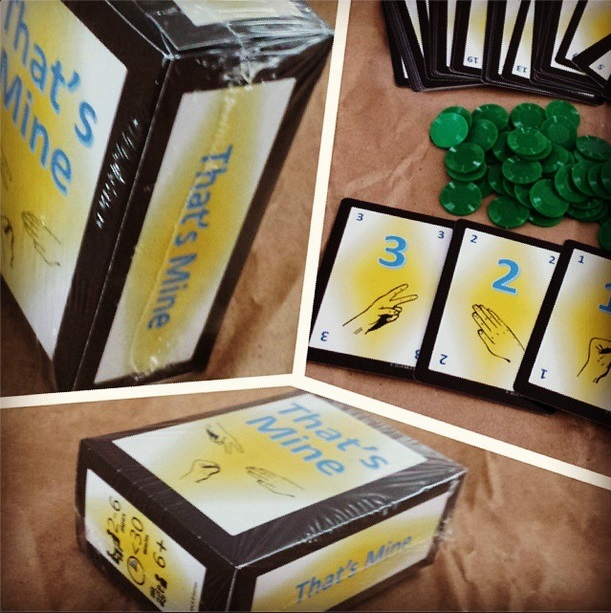 Released in 2014 my debut tabletop game “That’s Mine” is a fast-paced game of wagers and trick-taking–-with the simplicity of rock paper scissors. The game achieved Red Stone Seller status, an accolade given by The Game Crafter game publishing service. Engaging with mentors has been a fantastic positive influence on my personal and professional life. I actively seek opportunities to serve as a mentor, both through the workplace as well as through volunteer programs. I don’t claim to have a secret-sauce when it comes to mentorship, but instead I focus on having real conversations, listening, and providing my perspective. I believe that the mentor/mentee relationship gives value in both directions and find it critical to approach the relationship with this in mind. Establishing this early on has helped build a mutual respect that allows more real conversations and growth. I have participated in this program as a mentor to undergraduate students in the Carlson School of Management since 2011. I have performed music for over 20 years. With my early days of playing the trumpet, to bass-guitar playing in original and cover bands, I love the energy that comes with performing on stage. You may recognize me on stage with my smile and bobbing head. Bourbon Renewal ... crowd-pleasing classics! All the songs you know and love - 70's, 80's & 90's rock, new rock, traditional & new country, and much more! I listen to podcasts very regularly and find them to be a great way to digest content on-demand, regardless of whether I’m at home or on the road. I had the good fortune to be asked on as a guest on several podcasts in 2015, which inspired me to start podcasting on my own. A podcast about personal productivity, getting more done with the time you have, avoiding procrastination, and being more efficient. Along with co-host Joel Lindstrom, we separate the hype from productivity tools and talk about ways to use your email and task list to become more productive. The Game Shelf follows the adventures of Matt, Jess, Chas, and their friends as they save the world, the galaxy, and more! As far back as I can remember I’ve sought out opportunities to present, emcee, and speak in many different capacities. I have a passion for connecting with people through this kind of engagement. I’m in a role at work that affords me many opportunities to present. In-person meetings, webinars, and recordings. A personal favorite presentation was one I gave in 2015. I presented at the CRM User Group conference. The message, structure, and content were all geared toward empowering the average user—and some concrete steps toward using the Microsoft CRM platform to make their life easier (even if their implementation leaves something to be desired). Not only did I enjoy putting together and delivering the presentation, but the attendee feedback confirmed that it was a worthy session (and that the theme was just icing on the cake). I am a member and former club officer in the Tonka Talkers Toastmasters Club (2119). I’ve been involved with Toastmasters since 2012 and originally joined as a way to keep my speaking skills sharp. Since joining, I’ve achieved the Competent Communicator designation, served as VP of Public Relations, and won speech contests at the club and area levels. In 2015, I was asked to serve as Toastmaster for the club speech contest. Presiding over the marriage of two individuals is one of the most special experiences I've had. I had the honor of being asked to preside over a wedding for two longtime friends back in 2010. Since then I have continued officiating weddings for friends and relatives upon request. My debut book focused on getting more out of Skype for Business, a communication tool available as part of the Microsoft Office 365. I chose to distribute this as a downloadable e-book in early 2017. You can claim your copy over at the release announcement page. I enjoy writing about technology, personal productivity, time management, and using software to tie all of these together. The primary outlet for this is over at Connecting the Data, which I established in 2012 and has grown over time. As a counterpoint to my speaking, I also keep a daily personal journal. It serves as my chronicle of the notable people, places, and activities and an in-the-moment look at my experiences. I have maintained this habit of a daily entry for over a decade and enjoy the opportunity to regularly reflect. 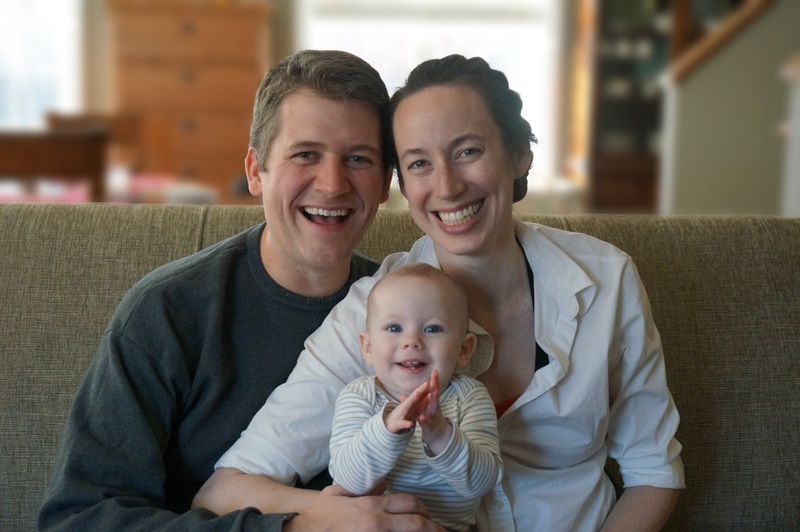 I live in Wayzata, MN, with my wife Jess, daughter Emelia, and dog Stormie. I’m not much for most social media (such as Facebook, it’s just not that appealing to me), but I do like to write blogs, tweet, and post pictures on Instagram.